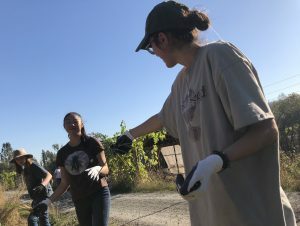 A year after the massive Tubbs Fire broke out in Santa Rosa, California, we joined some troops of Girl Scouts who are part of a new initiative to help farmers restore bee patches they lost to the wildfire. 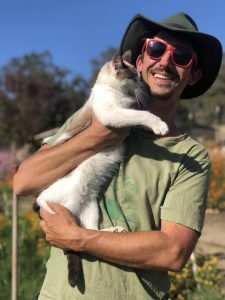 At the time, Tubbs was the most destructive wildfire in the state’s history. 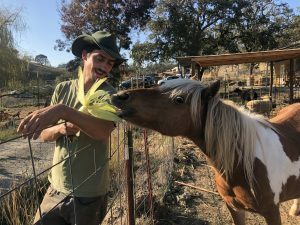 Over 2,800 people in Santa Rosa lost their homes, including Joey Smith, an organic farmer whose house and farm burned down. 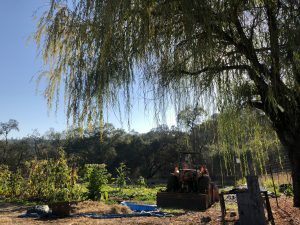 Since the fire, Joey has gotten his farm up and running again. 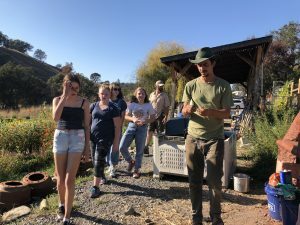 We met him at Let’s Go Farm with the scouts, and spent the day with them, planting and learning about the power of small-scale farming in the face of climate change. 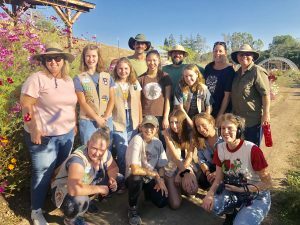 Afterwards, Joey sat down with Girl Scouts Faline Howard and Samantha Murray to discuss how communities in Sonoma County can work together to restore the land. Music: “Plaque” by Blue Dot Sessions and “Thinking it Over” by Lee Rosevere. Our theme song is by Ladybug Music. 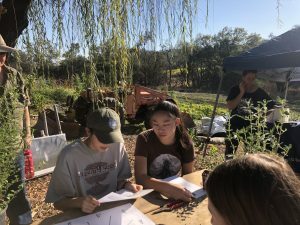 Restoring communities and planning for ongoing changes in the future is no easy feat, but plenty of students, educators, land managers, and more are working together to build sustainable communities. 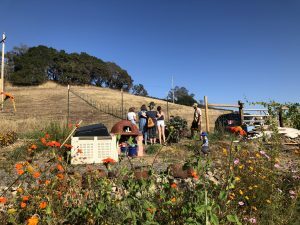 Head over to the Sustainable Cities and Communities group on eePRO to find new resources and network with community members and professionals using thoughtful preparation to initiate change. Interested in engaging your students in new and innovative thinking and encouraging them to work together to address local issues? 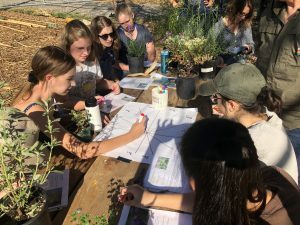 NAAEE is continuing to develop tools for environmental education providers to user in partnering with school districts to advance environmental literacy. 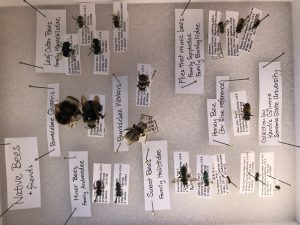 The NAAEE Affiliate Network also provides state and regional level platform for environmental education professionals to collaborate on tackling policy, building networks, sharing resources, and more. 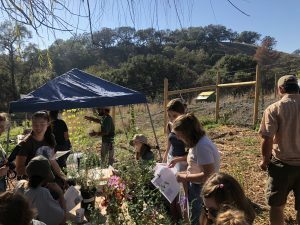 Find your Affiliate and join the movement to help build a stronger and more unified voice for environmental education in your community.